Young Fitness Woman Jogging In Park. Banco De Imagens Royalty Free, Ilustrações, Imagens E Banco De Imagens.. Image 77501010. 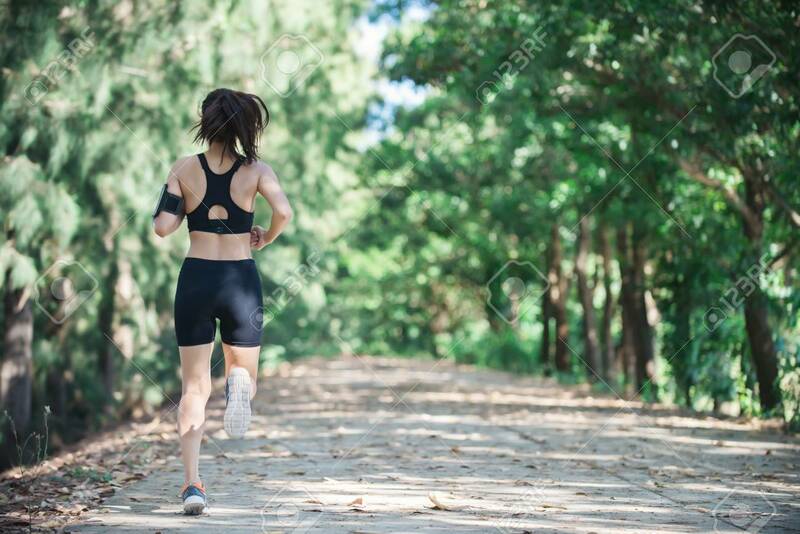 Imagens - Young fitness woman jogging in park. Young fitness woman jogging in park.